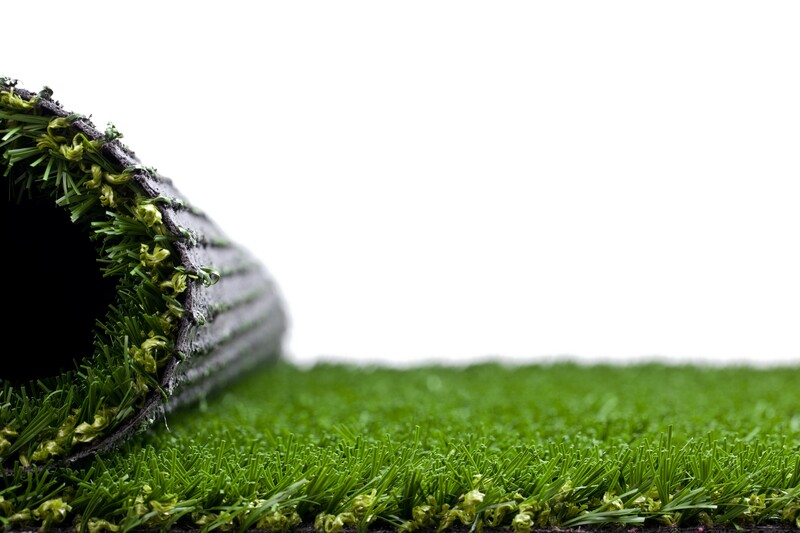 If you’re looking for a wear resistant, low-maintenance sports surface that also delivers excellent performance, an artificial grass installation is a wise and cost-effective choice. 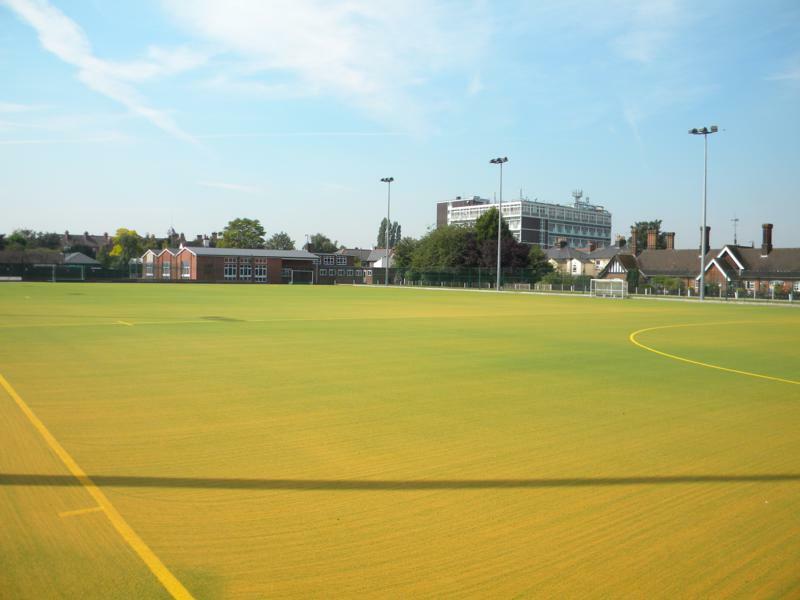 In particular, sand-filled and needle punch surfaces are an enduringly popular solution for schools, colleges, clubs, leisure centres and public spaces. These surfaces strike the perfect balance between quality, affordability and longevity, and can be used all year round to maximise your return on investment. 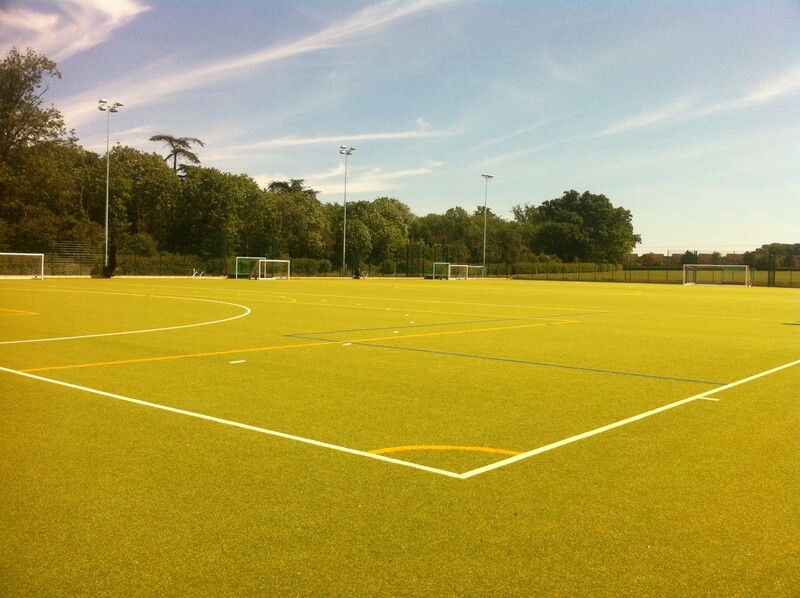 We have a thirty-year proven track record of designing, laying and maintaining artificial grass installations for sporting facilities of all sizes. 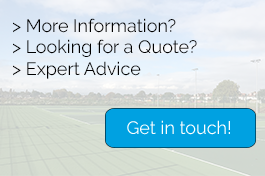 Our fully qualified team is well versed in the latest artificial grass technologies and can work with you to design a tailored synthetic grass specification that meets your specific requirements. 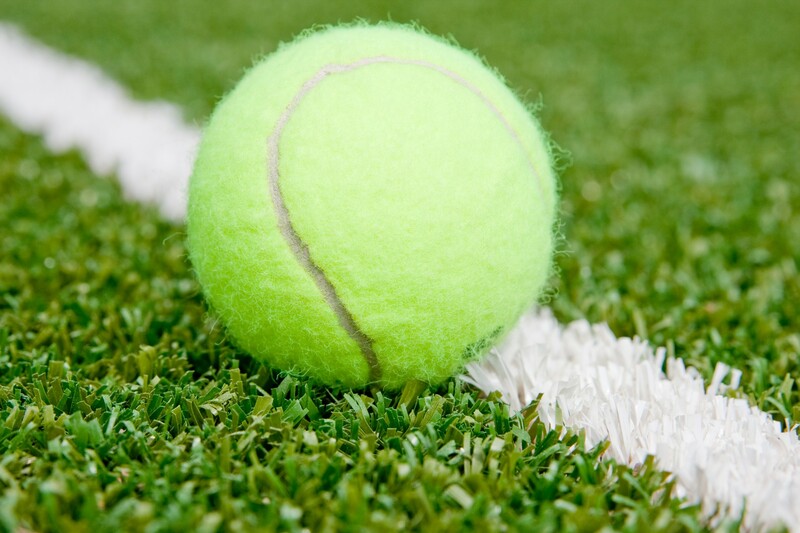 Which sports are suitable for a synthetic grass artificial pitch? 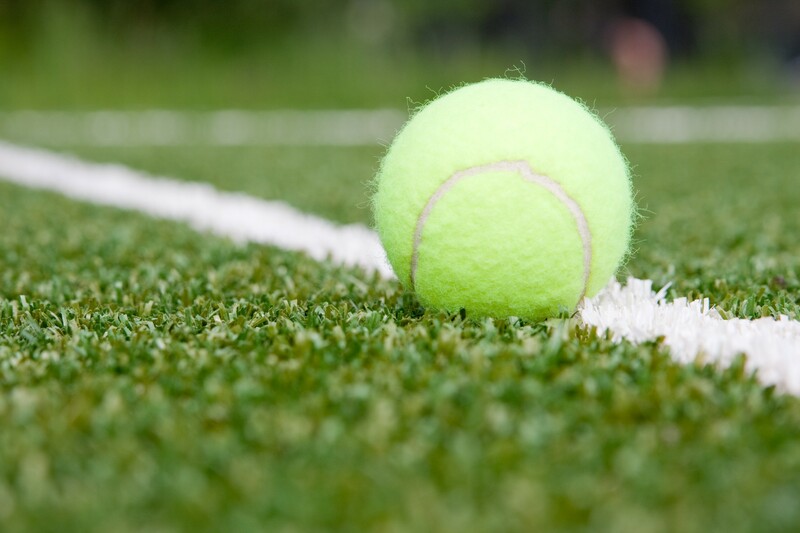 A tennis court construction finished with an artificial grass installation requires considerably less maintenance than traditional clay or natural grass courts – plus these surfaces are wear-resistant and can be used safely regardless of weather conditions, thanks to their excellent water drainage. 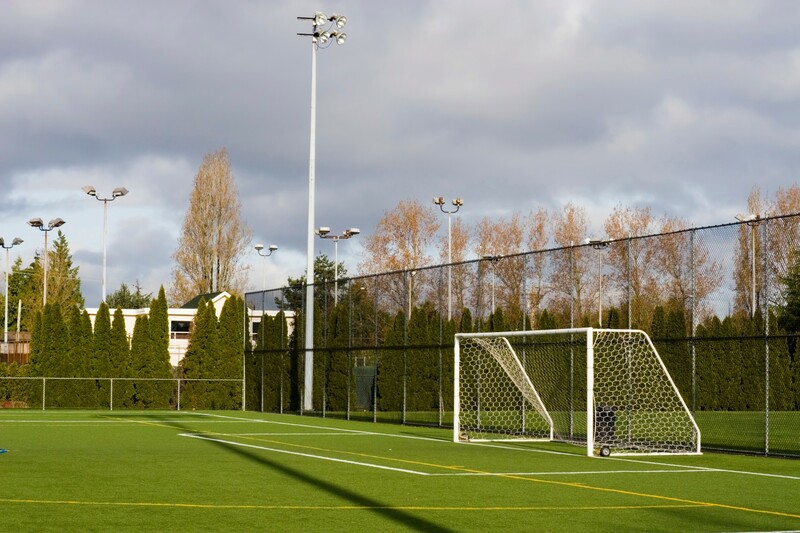 For a sport like football where skill, speed and contact all come into play, a modern artificial grass surface meets the needs of players with its shock resistant characteristics and non-slip properties. 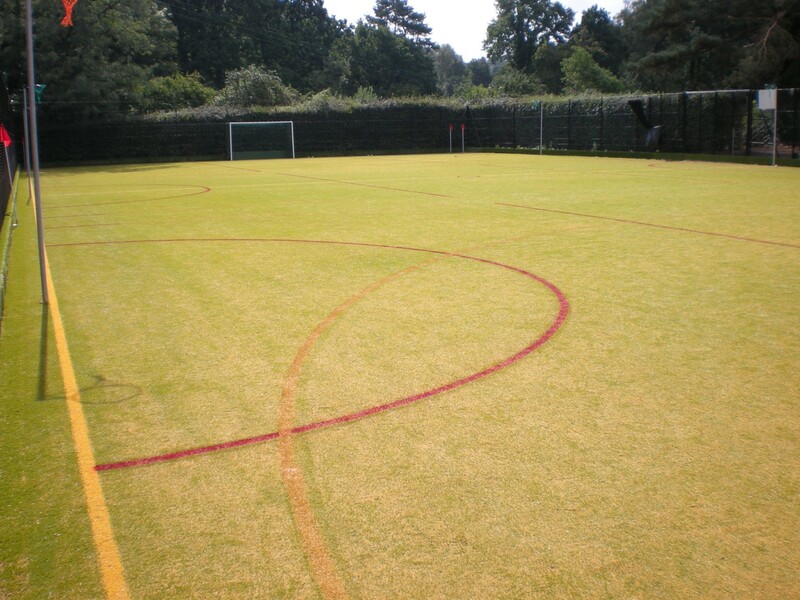 Football pitches take serious punishment throughout the year – so the minimal maintenance requirements of synthetic grass are also a huge benefit. 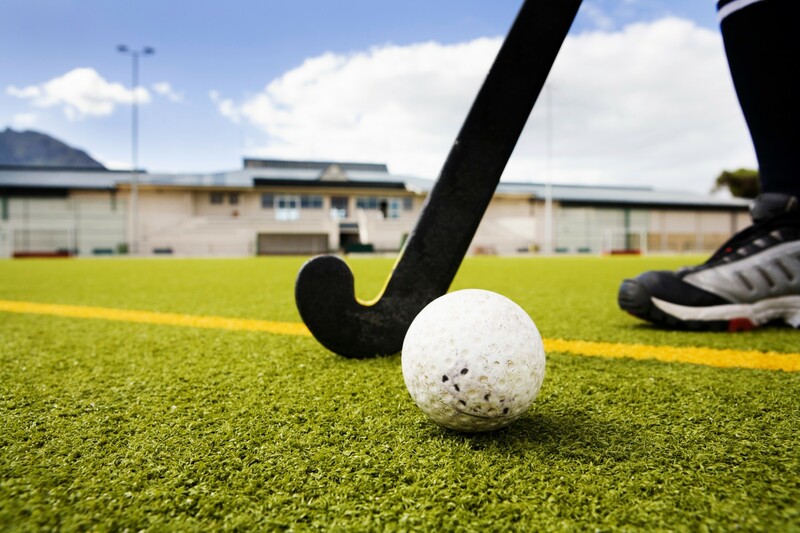 An artificial grass installation on your hockey pitch offers players numerous benefits, including the opportunity for quick passes, precise ball control and comfortable shock absorption that removes the risk of injury due to heavy sliding. 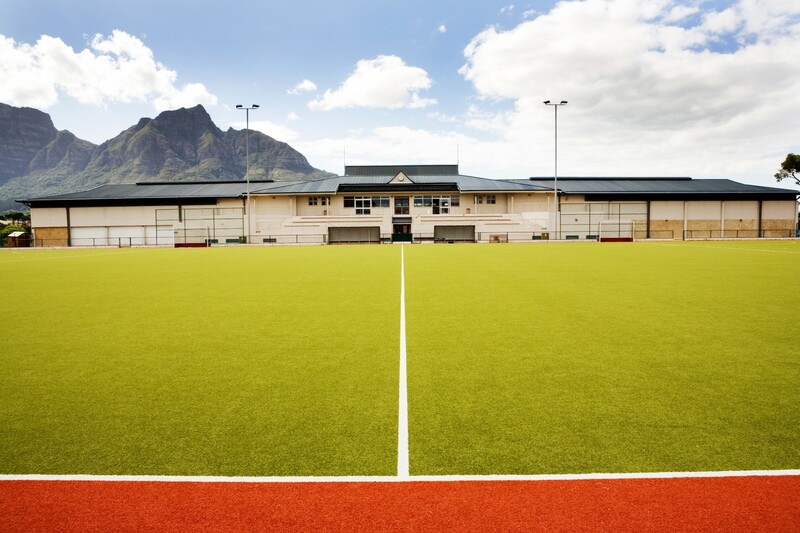 These innovative surfaces make it possible to play multiple sports on a single artificial pitch. 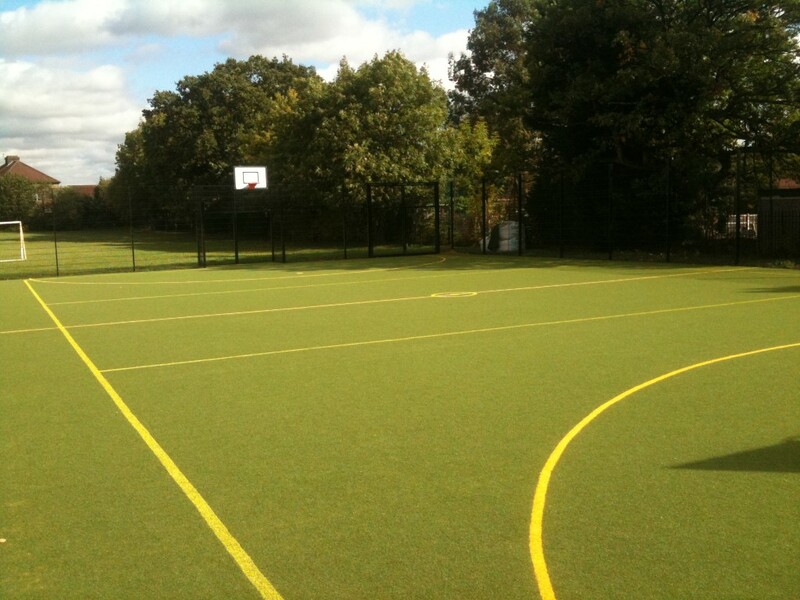 They can be fully customised with the application of different colour finishes and markings to define different sports. 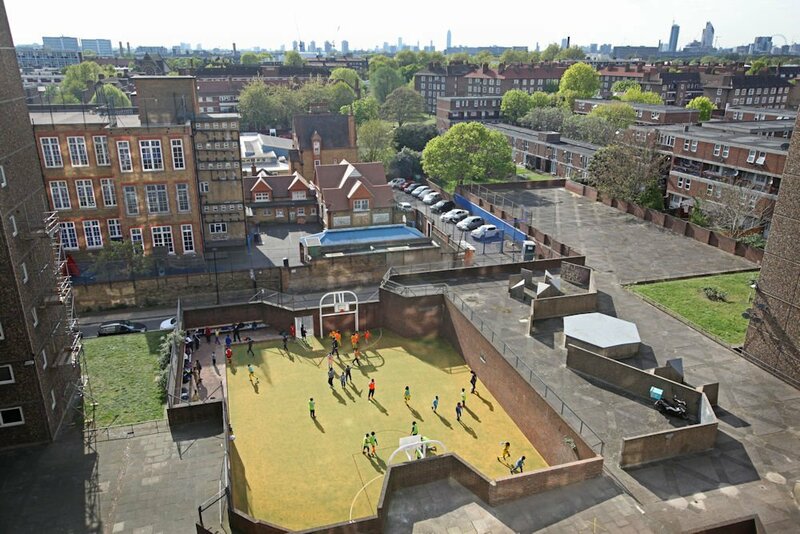 They are ideal for schools, smaller clubs and local authorities that need to service multiple users with limited budgets and space. Customised design and installation services at an affordable price. 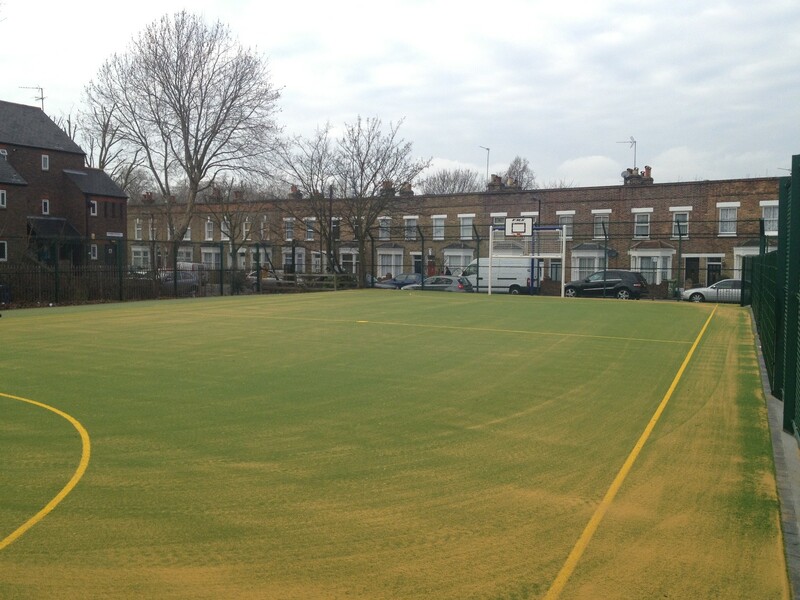 The latest advances in artificial grass installations for a wide variety of sports. Fully qualified workmen supported by CHAS and ISO 9001 approved health and safety standards. The highest standards of fast, friendly and professional customer service, from your initial free site survey right through to delivery and aftercare. That’s why a large proportion of our business is repeat business from delighted clients. Want to know more? Contact us to discuss your project.